This remarkable swing was made from a single piece of Burmese Teak! 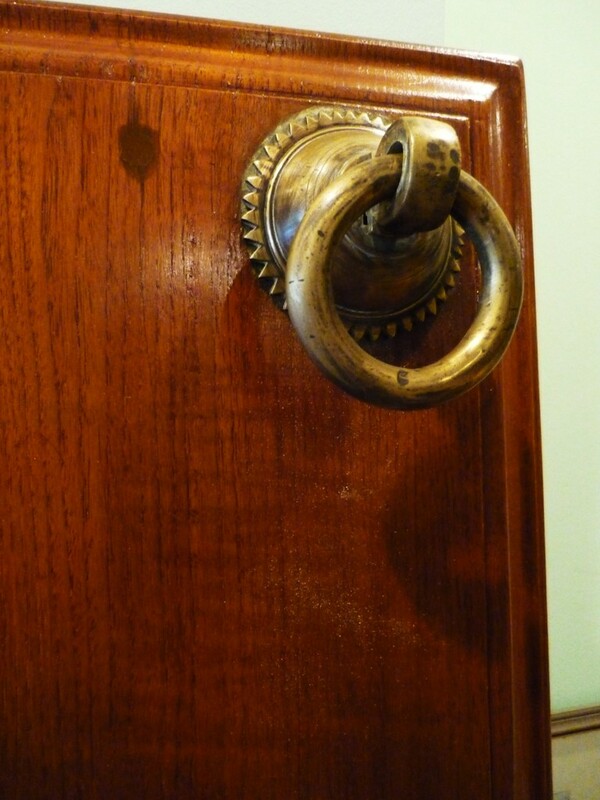 The brass hardware is all original and is still firmly bolted on ensuring good use. 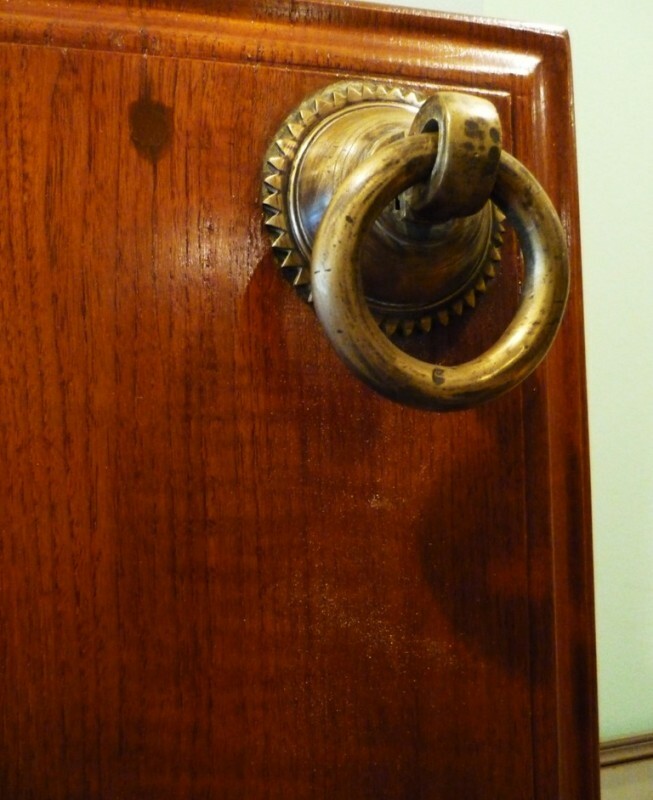 Brass hooks come with the swing for hanging it from the ceiling. One of a kind!